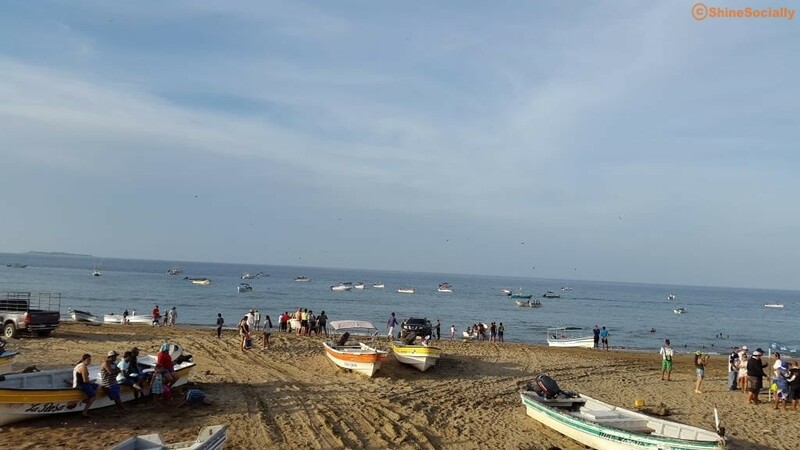 Wondering Which Pedasi Beaches to Visit? 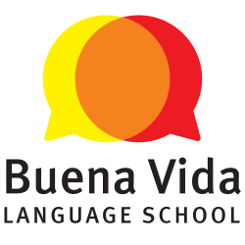 Our students range from retired expats, to students, to backpackers – all looking for adventure. One of the common questions we get is “what is there to do in Pedasi”. And we usually answer with “A lot!”. 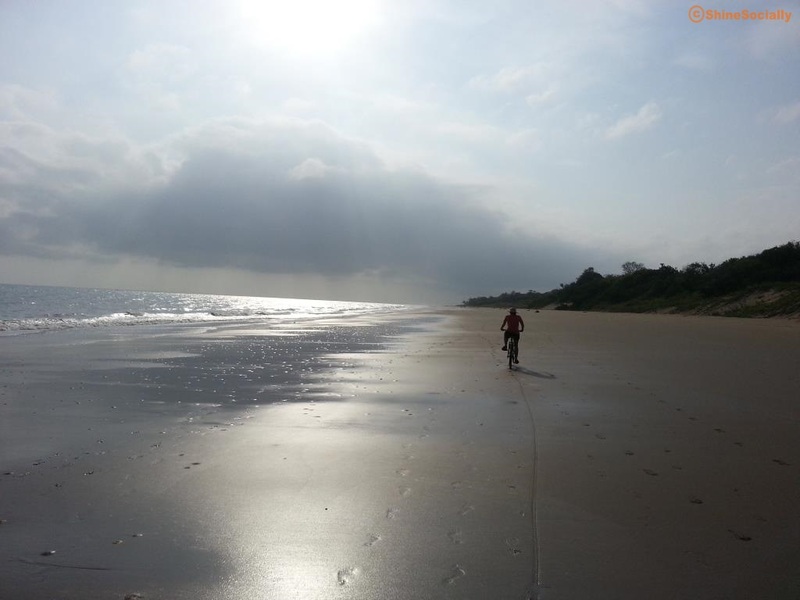 In fact we wrote a blog about all the amazing Things to Do in Pedasi. But this time, we’re going to expand on one thing in particular which happens to be why Pedasi is the destination of choice for said expats, students and backpackers…the Pedasi beaches chicos! 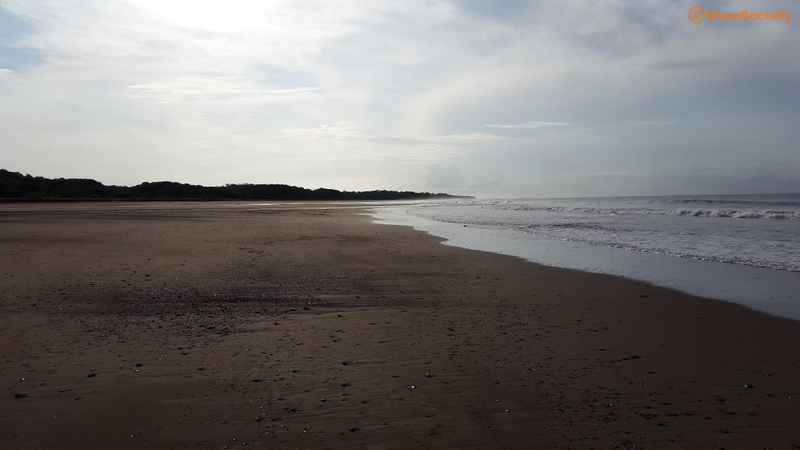 Each beach here in Pedasi seems to have a purpose too, so we comprised a list of the popular beaches Pedasi has to offer and what makes them so unique. A great beach to walk or swim at. When the tide goes out, the rocks dotting the shoreline have small pools, so you can easily bring your little ones to enjoy as well. And just up on the hill overlooking the ocean is the Bull Beach Bar, where you can grab a bite to eat and enjoy the view. Distance from town of Pedasi: 2-3 minutes. 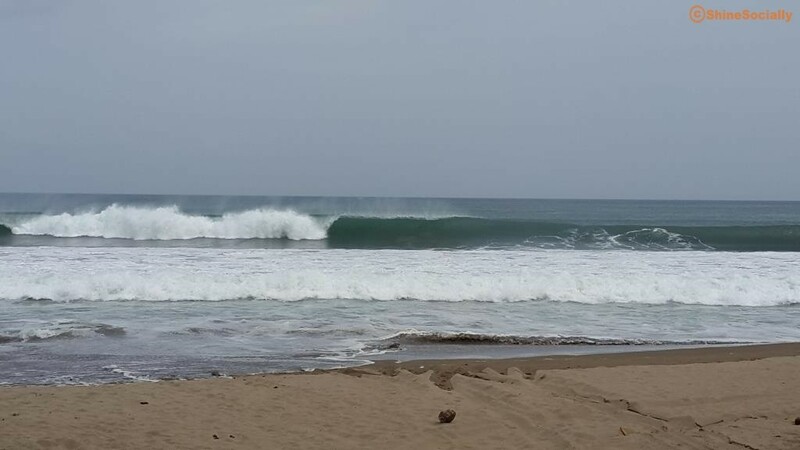 Playa Lagarita, aka: Lagart Point, has some pretty steady breaks for body boarders. The majority of them are locals and know where most of those rocks are, so be careful if you choose to try body boarding these bodacious breaks bro! There are also numerous turtle sightings on this beach, so keep your eyes open. Distance from town of Pedasi: 3-4 minutes. Just outside Pedasi is the small little village of Destiladeros. 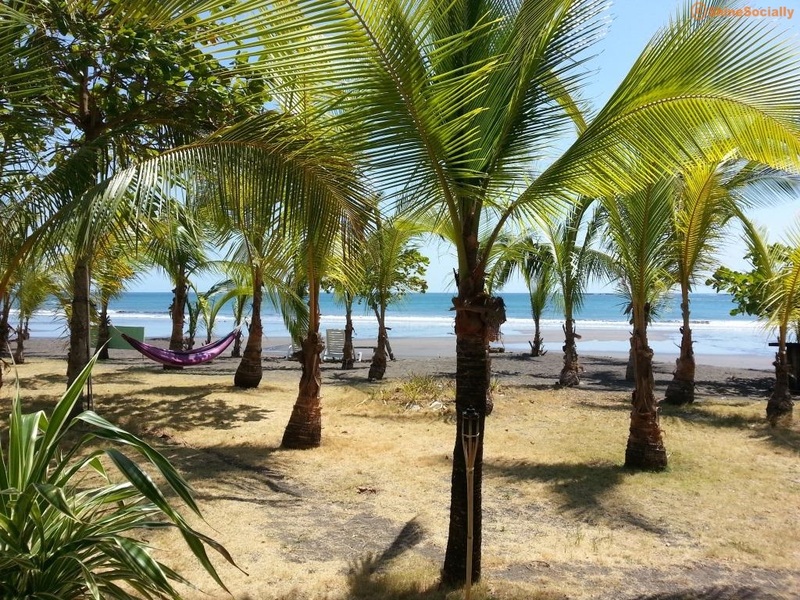 Playa Destiladeros doesn’t boast consistent enough breaks to be considered a great surfing or body boarding destination, but the beach is great for walking, basking in the sun, or just enjoying an ocean view. If you go to the far left or right you can find rocky points which act as a breakwater, so you can play in this ocean too. Distance from town of Pedasi: 10-15 minutes. A hidden little gem of a beach. It’s down a rough road, so check your car rental warranty prior to venturing out this way. The beach isn’t huge, but there are very few waves and it’s a popular spot to spend a day. There are numerous shady places to get out of the sun too. Distance from town of Pedasi: 15-20 minutes on rough terrain. 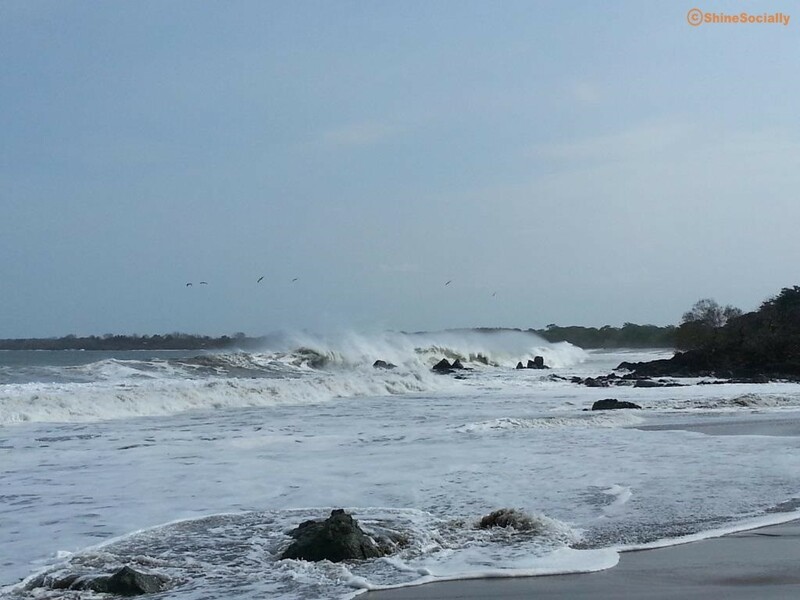 Just past the road to Escondidio is Playa Panamaes. 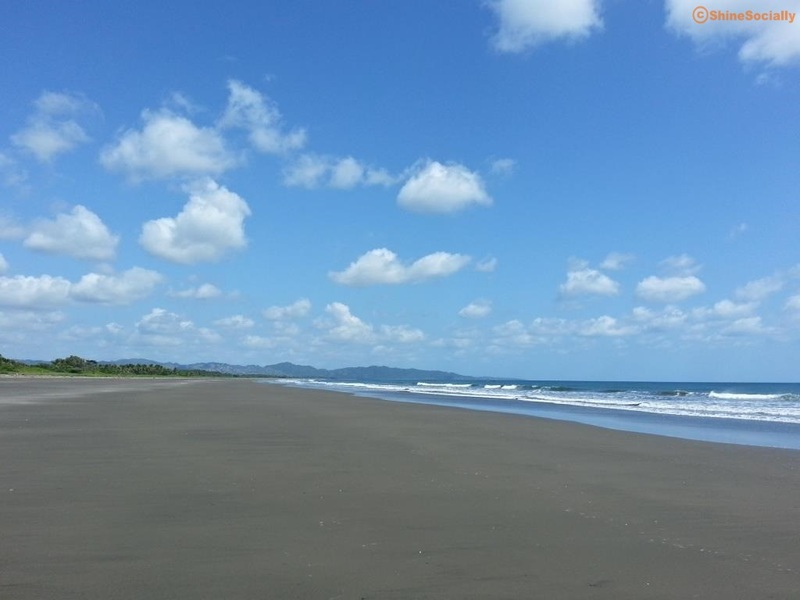 It’s a nice size beach with dependable breaks that Papa Surf (and many other locals) like to spend a few hours at every day to ride some glassy waves. Bring snacks, sunscreen, some h2o, and a change of clothes for the ride home. Distance from town of Pedasi: 20-25 minutes on rough terrain. In the small village of El Ciruelo and slightly off the main road a few minutes is the secluded Playa Oria. You’ll want to visit this beach during low tide, as it gets pretty low here and you can walk for miles, or set up shop for a few hours before the tide comes back in. Why would you want to visit this beach? Because you’ll probably have it all to yourself! Distance from town of Pedasi: 20-25 minutes. 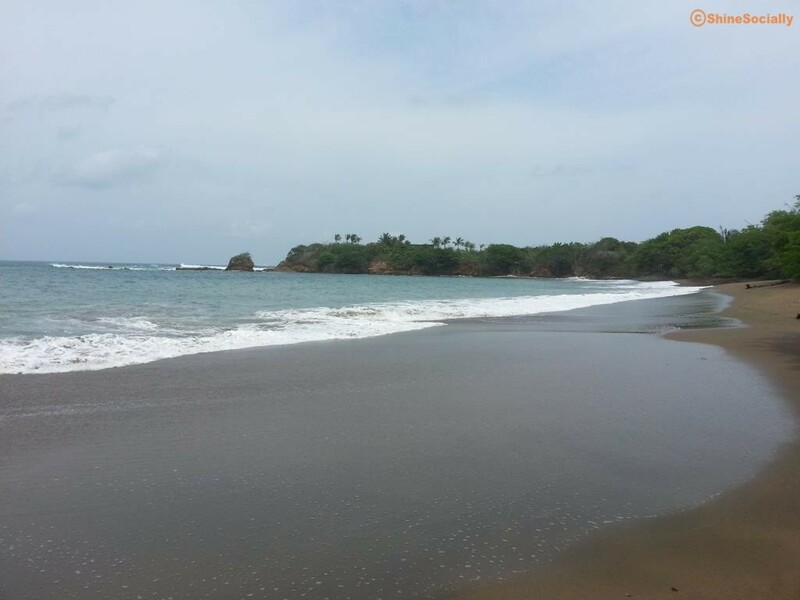 Playita is a cozy little cove offering a tranquil setting. There’s an entrance fee of $5/person that goes towards preserving the beach and upkeep of the surrounding property. The hotel located here has an abundance of wildlife, like deer, monkeys, iguanas, and of course the ever elusive chihuahua. If you have a family this is a must see spot. Like Escondido, Playita is calm, great for swimming, and there are shade options here too. Distance from town of Pedasi: 35-40 minutes. 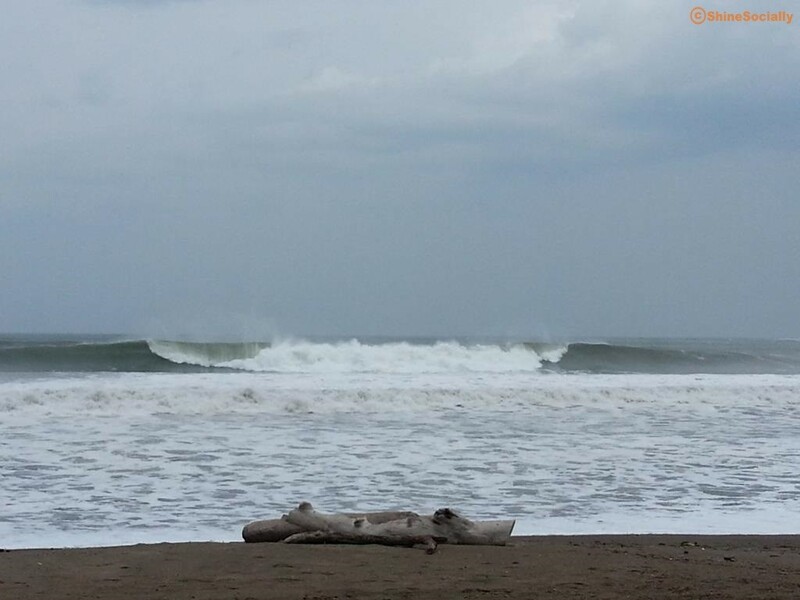 Venao is the spot of choice for surfers. You can see champion surfer Pucha Garcia here fairly regularly too. The breaks and sets are some of the most reliable you’ll find in Panama. Even if you’re a beginner there’s a spot in the ocean for you. And with a few restaurants/bars, you can always take a break from those tasty waves for some tasty grub. Distance from town of Pedasi: 35-40 minutes. It’s not actually an island, but we’re not going to make a big deal of that. 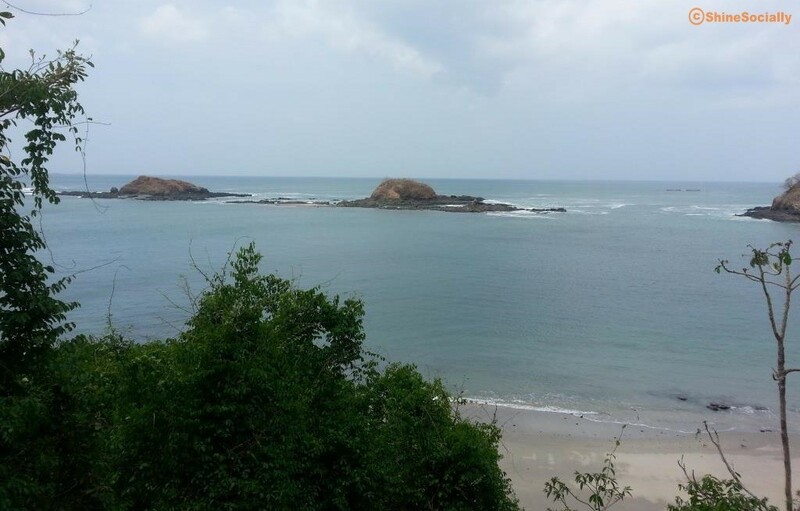 Isla Cañas is probably the most popular beach for sea turtles to come and lay their eggs. This beautiful beach stretches for miles and offers some great photo opportunities any time of day. It will cost you a few dollars to take a boat from the shore/dock through the man-groves to the ‘island’, so make sure you bring a few bucks to cover this. Distance from town of Pedasi: 60-70 minutes. Playa Cambutal is very similar to Venao in that it’s a small cove that offers some pretty decent breaks for surfers and body boarders alike. And with hotel and hostel options, food options, it’s no wonder this area is becoming more and more popular. One of the best things about driving out to Cambutal is…driving out to Cambutal! If you go in the wet season you’ll see the fantastic rolling green hills that make the Azuero peninsula so beautiful (and popular). 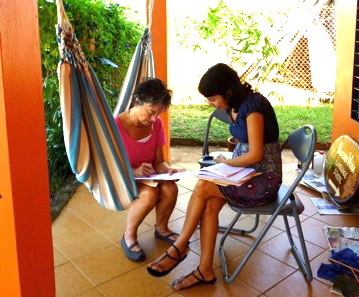 Distance from town of Pedasi: 90 minutes (mas o menos). As with any large body of water you need to respect the power of water. Take note of tide times. Full moons typically boast higher tides. MagicSeaweed is a great website (and app) which you can use to easily find tide times. 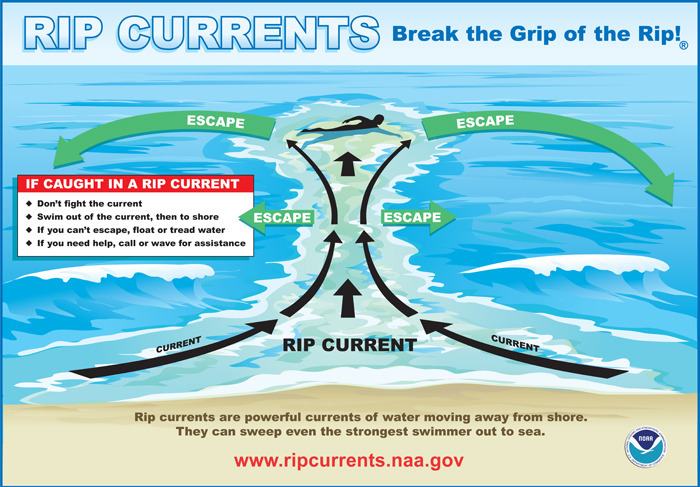 Always be aware of rip currents and understand how to get out of them (swim parallel to shore). Most of all, use the buddy system – don’t go out by yourself. 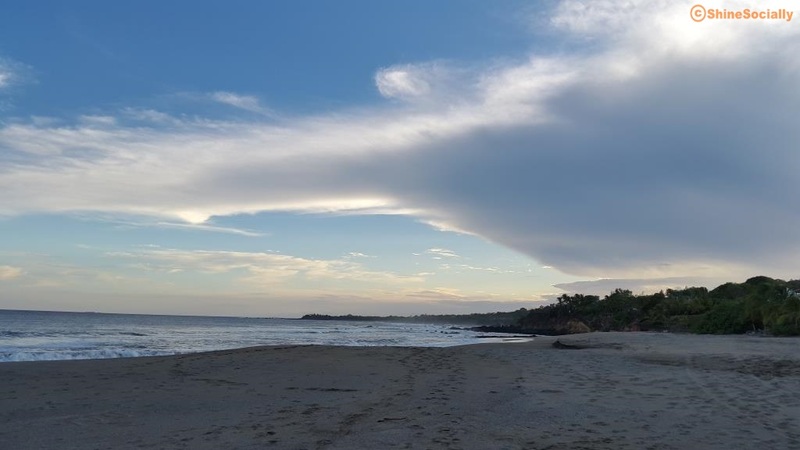 There are some other beaches in the Pedasi area that are completely off the beaten path that haven’t been mentioned here. Call us a little selfish, but hey, sometimes it’s nice to make sure those hidden treasures stay hidden. Guess you’ll have to visit Pedasi to try to find them on your own!